NIO ES8 comes to compete Tesla Model X in half price. 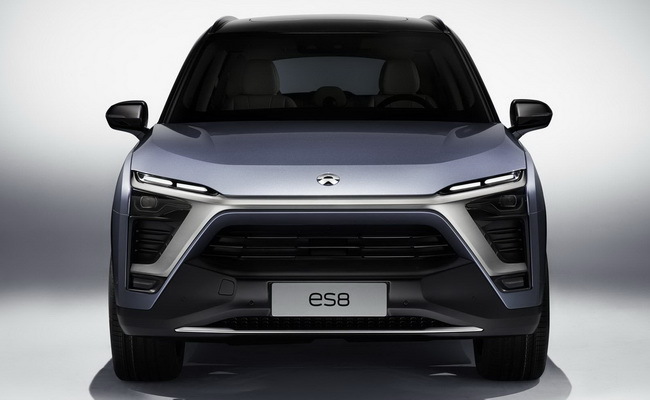 Electric vehicle startup headquartered in Shanghai on Saturday held ES8 electric SUV debut as the first car at a price of 448,000 yuan (US$67,788) in high performance, seven seats and connectivity technology. "Tesla is a company founded in the Internet age while NIO was born in the era of mobile internet. Smartphone and applications play a bigger role in the daily life of society, giving us the opportunity to revolutionize the automotive industry," said NIO founder and CEO William Li, in Beijing. The startup set up in 2014 earned excellent funding by Chinese technology giants such as Tencent Holdings, Baidu and Xiaomi. ES8 is sold in Beijing at a price of US$67,788 before a subsidy where Tesla Model X is popular in mainland China starting at US$128,000 after import duty. 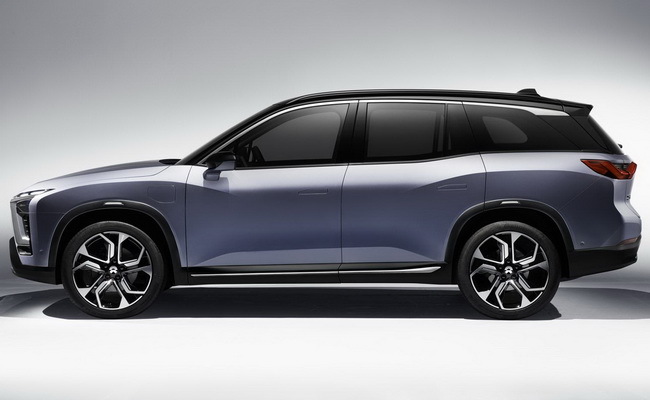 NIO will also compete other Chinese startups such as Xiaopeng Motors Technology which will hit the market soon with its first product being the Xpeng Identy X SUV. These companies are delivering electric vehicles and accentuate internet connectivity and new technologies. China is the largest outo market in the world and the government has determined to stop petrol and diesel vehicles in an effort to reduce emissions where pollution has choked big cities and strategies to reduce dependence on imported oil. The ES8 features an automatic emergency-assistance and emergency braking system. Also an AI system called NOMI to regulate temperature, take photos and play music on voice requests. NIO Power allows swapping ES8 batteries in three minutes at more than 1,100 stations by 2020. In November NIO raised US$1 billion of funding led by Tencent to enter the mass production stage. NIO claims to be a global startup with more than 4,000 employees in 40 countries and has a production capacity of 100,000 units per year in collaboration with JAC Motors.